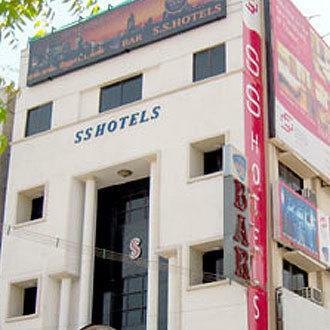 "SS HOTELS", perfectly located at the down, town place. Stands and shines high above the rest. Its 20 years of service in accommodation with utter dedication, courtesy, choicest food varieties with best aroma and taste. The hotel is just a walkable distance from railway station -Tirupur, as well as a small walking will lead to old bus station. The hotel prime location is the utmost advantage to business clients. You will enjoy the service and excellent atmosphere of a family owned and operated hotel with friendly environment to attend your every need. The hotel offers 29 well appointed contemporary rooms with various types, which features host of amenities including plasma television with cable connection, direct dial telephone, electronic safe,wi-fiand other facilities includes restaurant,bar,board room for 20person accommodate. The front desk of the hotel operates 24 hours and 7 days in the week and it is attended by multilingual staff, other service available at the hotel include laundry service, fax/copy services, currency exchange, travel desk. And Pets are allowed | The hotel accepts all major credit cards. 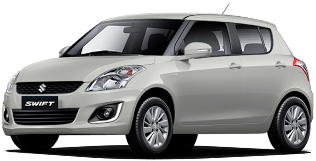 Pick Up and Drop the guest from and to the airport, railway station, and guest place. 2010 - 2020 Copyright - SS Hotels, Tirupur.